Learn about the surprising past of this art form. 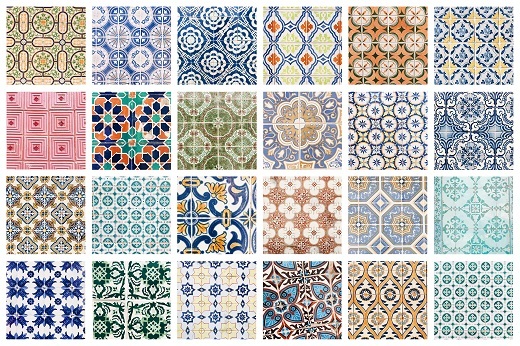 Part of the beauty of Portugal comes from its many azulejos, which are painted ceramic tiles▼ that come in various colors, though blue and white are the most common. They are often used to make decorative▼ patterns▼ or detailed scenes. The art form originally came to Portugal from Spain. Before 1492, much of Spain was ruled by various Muslim rulers. These Muslim kingdoms brought the art traditions of Africa and the Middle East to Spain. On a trip to Seville, Spain, in 1503, the King of Portugal saw the tiles and brought them back to Portugal, and this is when the art form truly began to spread. At first, these tiles were used to brighten the blank spaces on the walls of churches and public buildings. In Spain, azulejos only featured simple designs. 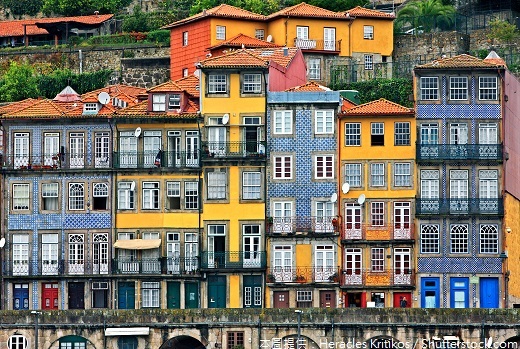 Once in Portugal, however, designs became much more detailed. After falling out of favor in the 1900s, azulejos are popular once again. From subway stations, bars, churches, and even inside homes, these tiles can be found everywhere. 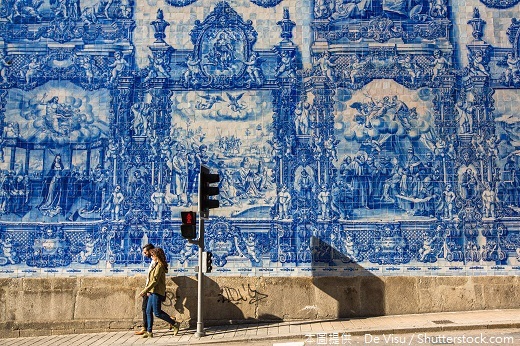 While the roots of azulejo tiles are hundreds of years old, the art form lives on. 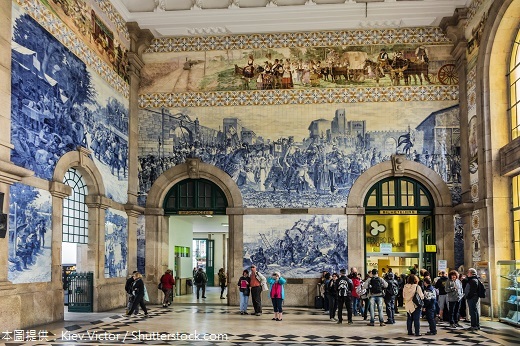 Visitors to Portugal should take in the beauty of these amazing tiles at every opportunity. The speaker covered various topics like poverty, health, and the Internet during his presentation. The office manager gave a detailed report to the company's board of directors. Before David was a teacher, he originally worked at a hotel. The rumor was widely spread among the crowd. The Northern Lights brighten the skies over the North Pole every winter. As languages grow, new words are introduced, and many words fall out of favor. Hemingway's writings and characters still live on to this day. Working as Miranda's assistant was a huge opportunity for Andy. The old couple sit on their porch and take in the sunset every evening. The teacher is not sure how much of his explanation the students can take in. Judy is always taking in stray dogs.